An effective design is the balance of form and function. In bars and restaurants, maintaining that balance can result in an incredible experience for both employees and guests. Space is an issue for any foodservice operation, and design is critical for operators to maximize that space. 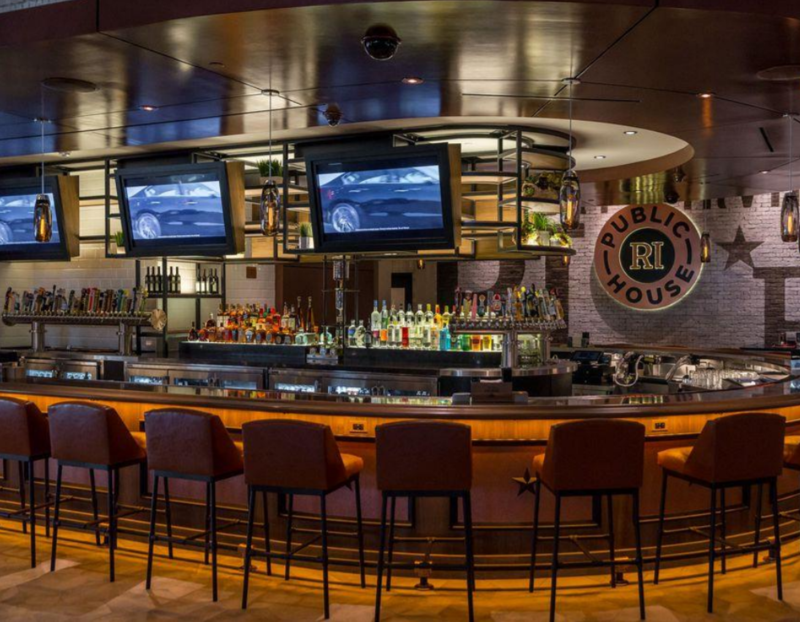 Good design in the bar space satisfies the two more important groups for operators – employees and guests. Design maximizes employee performance by reducing the chances for workplace injuries. This, combined with equipment built for speed and efficiency, leads to quicker production time and the ability to serve more guests. Less waiting means a happier guest experience, which translates to more profitability – all thanks to great design. 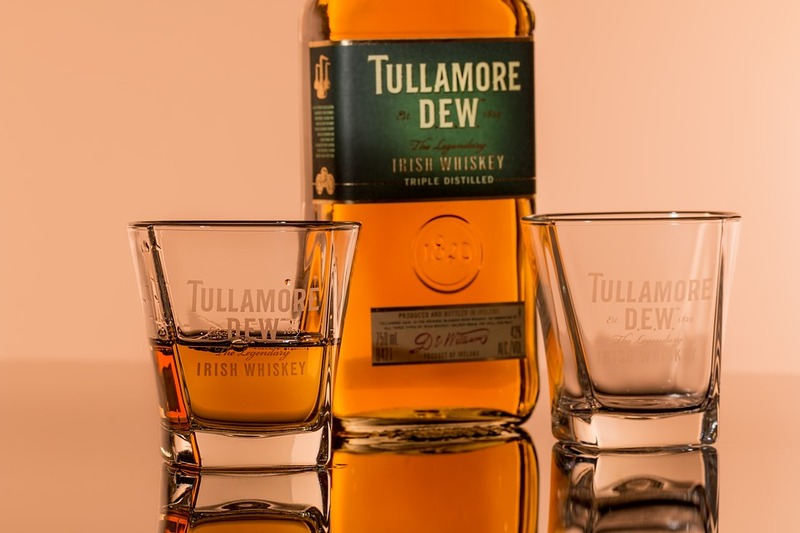 Not every challenge faced by bar and beverage program can be solved the same way. One of the most unique solutions Perlick was able to create was for Shine Restaurant and Potion Bar in Boulder, Colorado. Shine needed to serve their specialty beverages at a specific temperature and dispensed through a direct draw system from refillable kegs. That was the easy part. The biggest challenge was preventing the beverage’s ingredients from separating and settling to the bottom of the keg so Shine could pour consistent potions every time. Through Perlick’s testing, engineers designed a system that agitates the product in custom kegs and kept the potions flowing. Consumer’s tastes and beverage preferences will evolve once again in 2019. 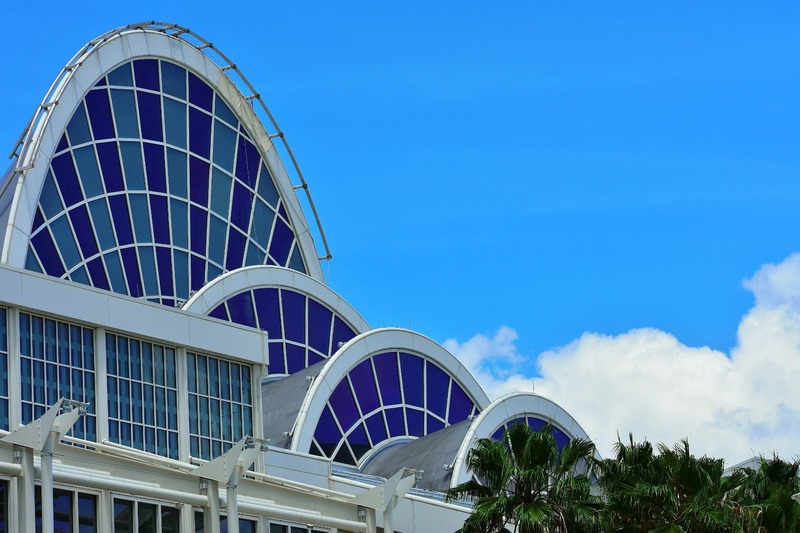 Whether it’s potions from Shine, coffee, kombucha, beer, or wine, beverage dispensing equipment manufacturers will be challenged to offer dispensing solutions for more beverage types than ever before. 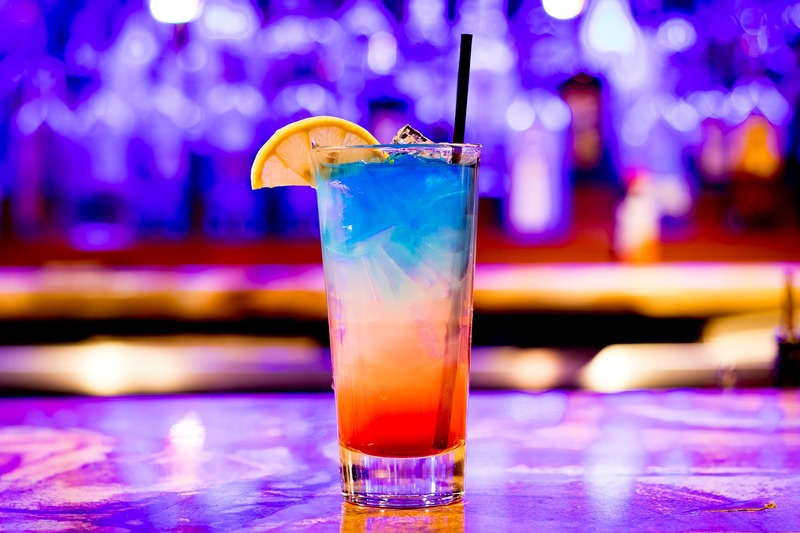 With these trends on the horizon, Perlick will remain focused on learning about the unique dispensing requirements of various beverage trends and developing new bar and beverage equipment designed with those requirements in mind. Design matters. Now, imagine bar equipment designed for bartenders by a bartender. That’s the Tobin Ellis Signature Cocktail Station and Draft Cocktail System. 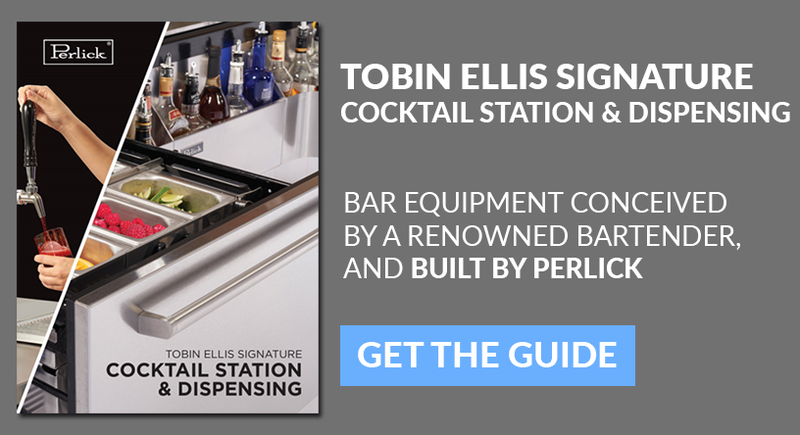 Learn more about both in the Tobin Ellis Signature Cocktail Station & Dispensing Guide below.